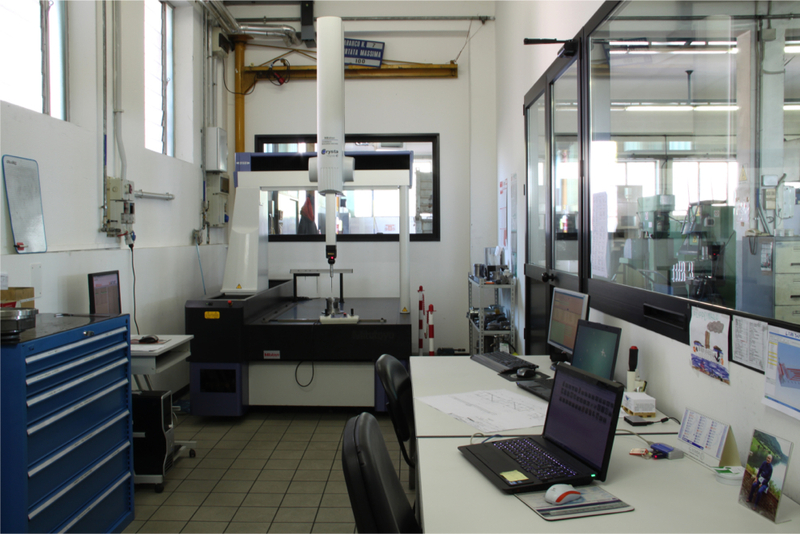 Production of mechanical parts - Officine CesanaOfficine Cesana s.r.l. 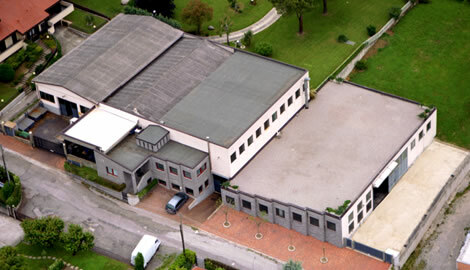 Officine Cesana. Excellence in the construction and manufacturing of mechanical parts. 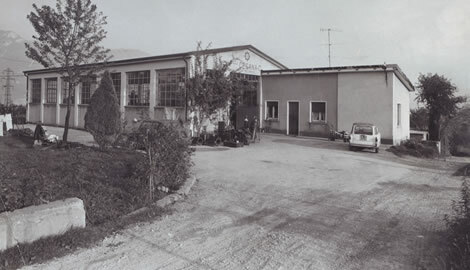 On the initiative of the brothers Luigi and Romano – Officine Cesana, founded in 1961 in Galbiate, is an excellence in the construction and processing of machine parts market. Overcoming initial difficulties, the company has embarked on a path of continuous growth that has led it to be an efficient and qualified partner in the mechanical industry, offering high quality products and components. The choice to keep a family management was a winning point and allowed establishing direct relationships with customers, permitting them to find an available interlocutor and ready for comparison. The historic company headquarters has been renovated over the years, expanding the production facilities and offices. 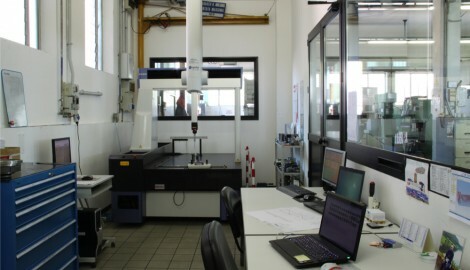 It is important to highlight the new measure room that offers potential clients modern and high precision instruments. To learn more about the company and request a free quote and without obligation, use the contact section in the website.